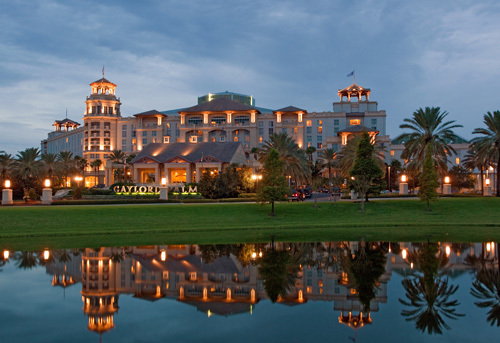 Situated among 63 beautifully landscaped acres, Gaylord Palms Resort & Convention Center is ideally located 3.2 miles from Walt Disney World® Resort. 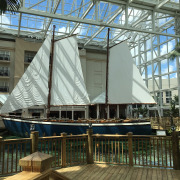 The sophisticated hotel features a glass atrium garden, three on-site restaurants, 400,000 square feet of meeting space, an outdoor heated pool for adults only, a water park, a spa, and free theme park shuttle services and access to a fitness center. 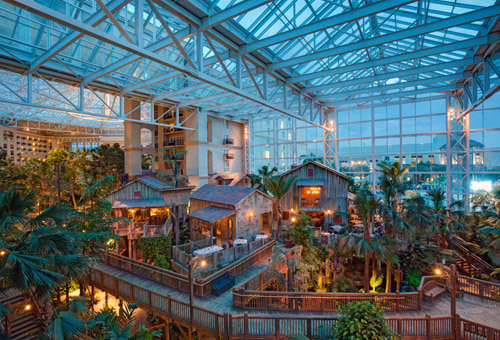 Alligator feedings, stingray lagoon, misty Everglades river, and everything Florida await at Gaylord Palms. 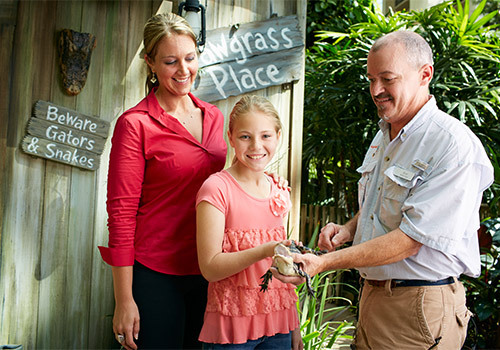 Imagine a resort experience that brings to life the best of the Sunshine State. All of the spirit. All of the excitement. All of the adventure. All under one roof. 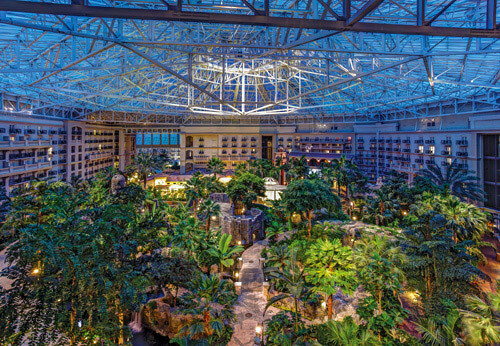 Few other places can summon such an immediate response as the atrium of Gaylord Palms Resort and Spa. 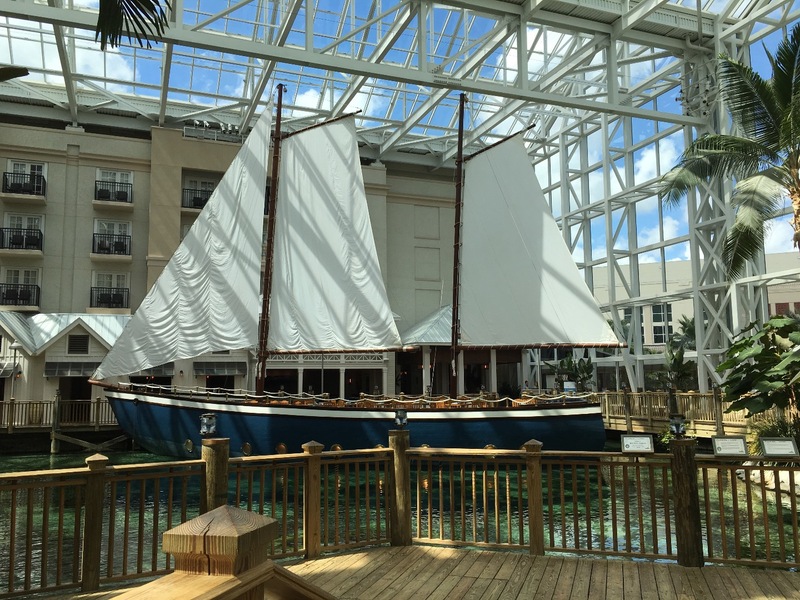 You'll be awestruck by the resort's signature glass dome, where the Florida experience is showcased in all its glory - from the history and old-world charm of St. Augustine to the colorful and festive island spirit of Key West, to the mysterious waters and cypress of the Everglades. 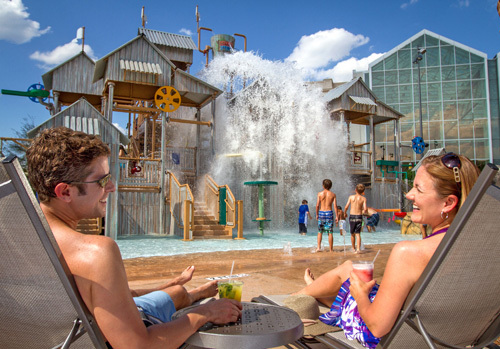 - Four acres of themed experiences under glass, including innovative restaurants, fascinating shops, and live entertainment. 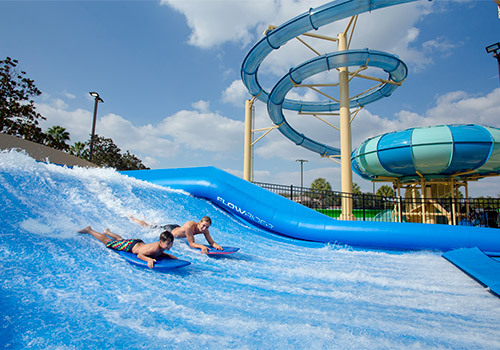 - A top-notch guest experience, with all of the services and amenities you'd expect from a world-class resort hotel and convention center. 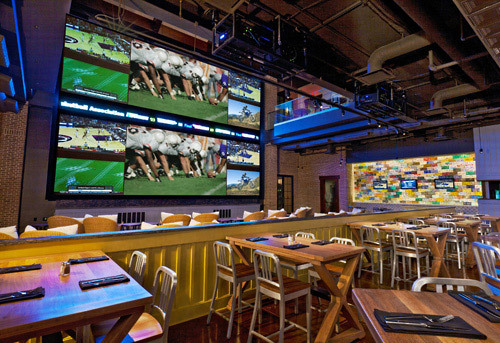 - State-of-the-art and expansive convention, meeting, and exhibition space, designed with the meeting planner in mind. 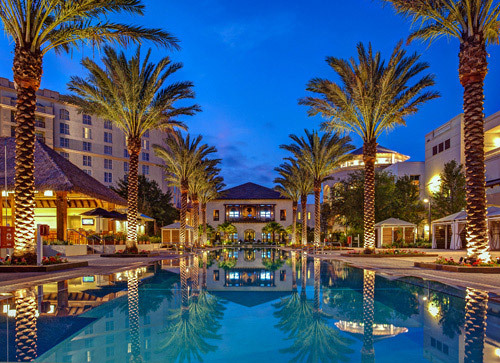 - The most prestigious spa in Central Florida, a leading-edge fitness and health facility, and a championship golf course at Celebration Golf Club. Only 5 minutes away from the main gates of Disney World. 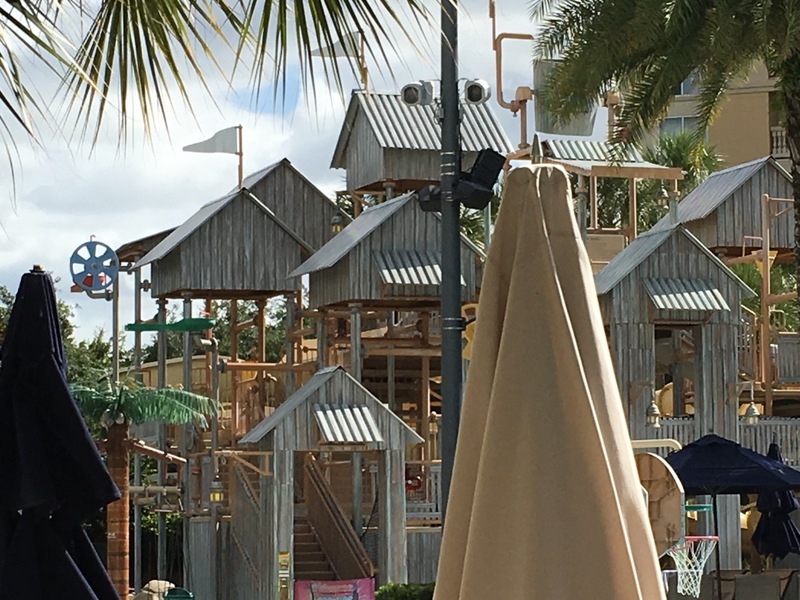 Orlando theme park fun is right at your doorstep. 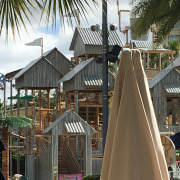 All while delivering a truly unique and exciting Florida experience, unlike anything that has ever been seen before. THIS IS A NON-SMOKING HOTEL. 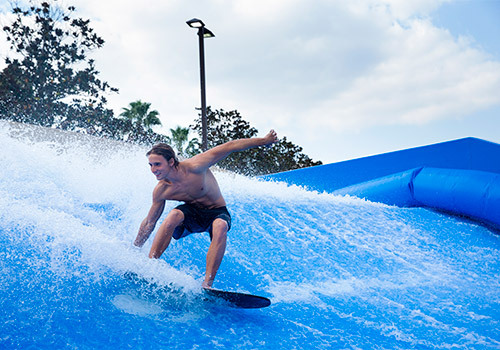 Resort fee of $30 per day/per room + tax payable directly to property. This is not included in prepaid booking. 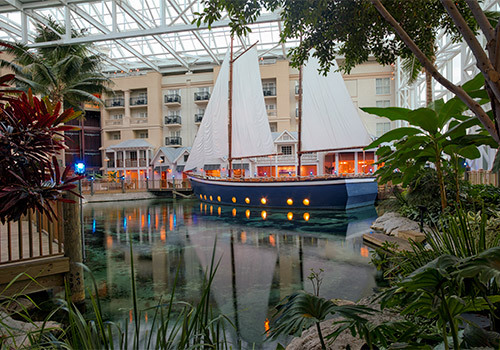 A shuttle from Gaylord Palms to Downtown Disney is now available. The free shuttle is first-come first-served. The shuttle will pickup guests at the Transportation Lobby. Guests can receive an updated shuttle schedule at the Concierge's desk. Valet parking is $35 + tax per night and $24 + tax per night for self parking.